How Far is Jai Gurudeo Gurudev Heights? 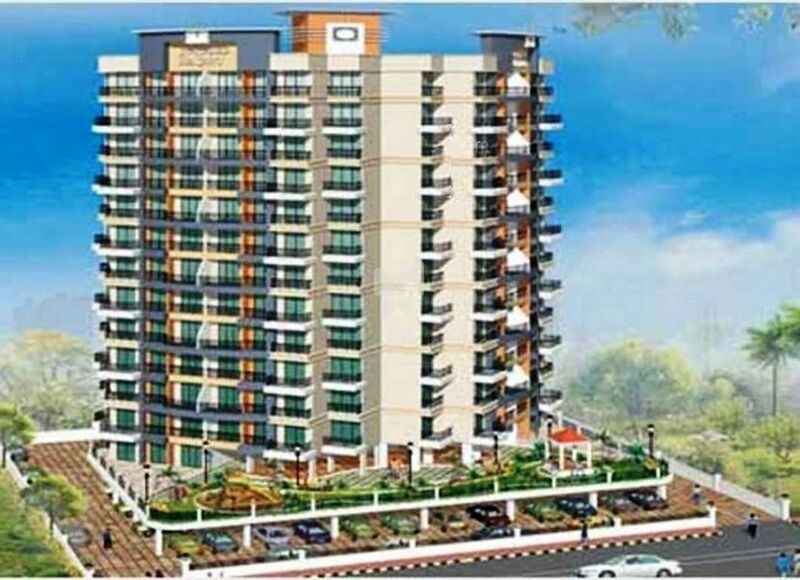 Located in Kamothe, Mumbai, Gurudev Heights is a premium housing project launched by Jai Gurudeo Builders. 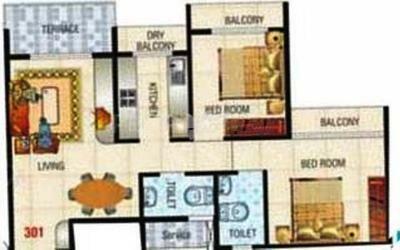 The project offers Apartment in 2 BHK configurations available from 995 sqft to 1035 sqft. The project is Completed project and possession in Jul 13. 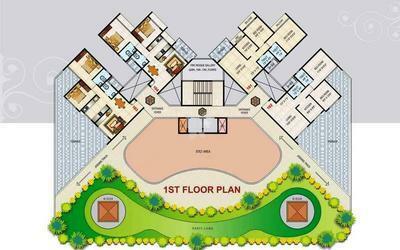 Gurudev Heights has many amenities, such as Garden, , , Children's play area, etc.